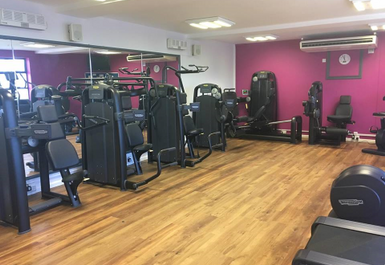 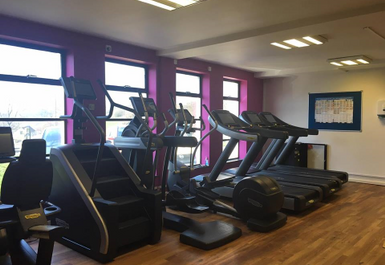 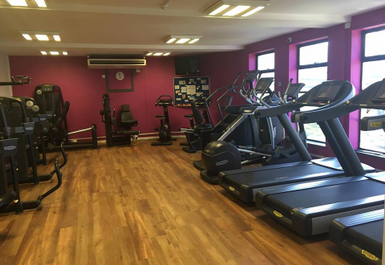 Corwen Leisure Centre is home to modern well equipped fitness suite. 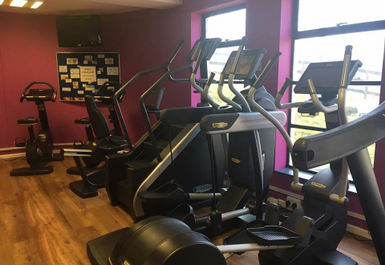 Train with the latest cardiovascular and resistance Technogym equipment, used by Olympic and professional athletes to maintain their fitness. 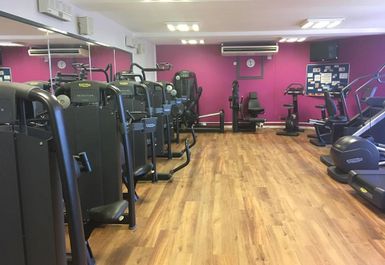 There's also a great selection of free weights and weight machines available. 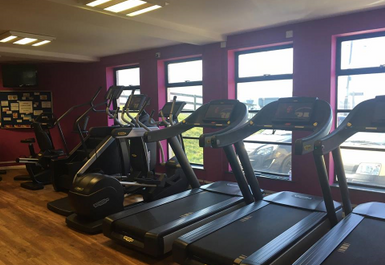 Plus they have friendly, professional qualified staff on hand to offer advice and support. 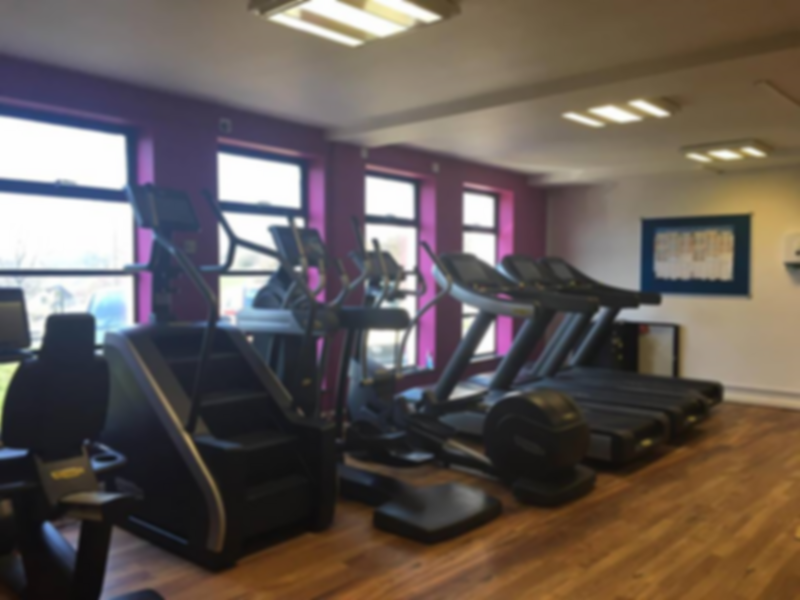 Corwen Leisure Centre is located on Carrog Road, bus services stop outside the centre and there is plenty of parking available on site.